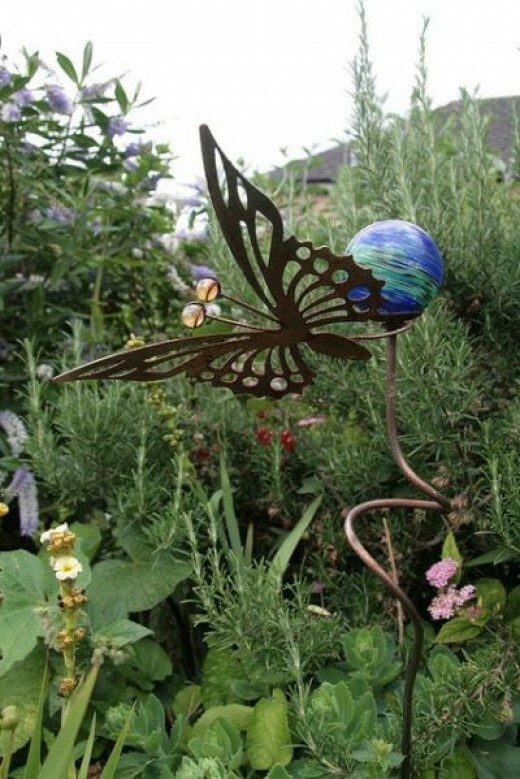 You have the flower beds and a bevy of abundant flowering plants, but have you thought how much the right garden accessories and ornaments could add to the atmosphere of your Cottage garden? 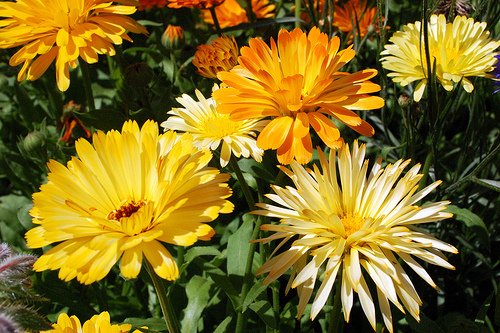 The flowerbeds of your garden are lovingly planned and planted, filled with abundant country flowers and straight paths. Vines clamber, trees provide shade and interest, choice little plants tumble over each other in your dooryard. 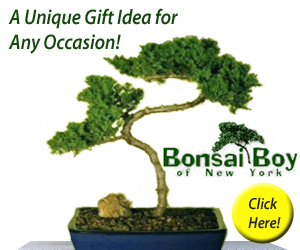 It may be time, if you have not already embarked on it, to add decorative accessories. Those that add to the old fashioned, simple beauty of the Cottage Look. 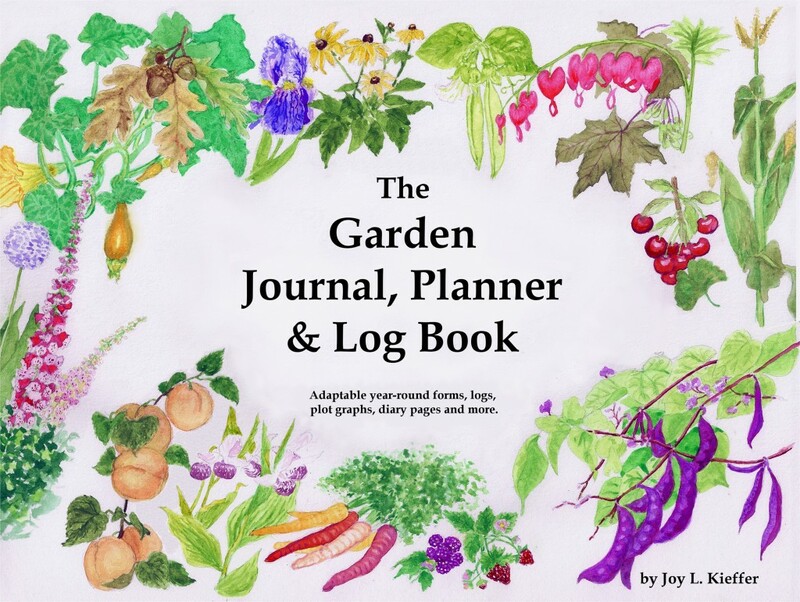 Take a ramble among the different garden accessory alternatives, perhaps one will provide a spark of inspiration, or might be just the ticket for your own cottage garden show. Something with a feeling of age and the frugal type of reuse that a Cottager of old may have included in their practical gardens brings an instant feeling of place. Whether truly repurposed, or something new with that patina and semblance of age, small details throughout the garden impart personality. A cottage garden is always a personal one. There are so many types of additions to choose from: birdhouses or baths, gazing balls or signs, plant containers or edgings, many made from findings, all with some usefulness or personal value. Go to Pinterest or Google and type in “DIY Cottage garden Projects” for a slew of ideas and tutorials. I am sure you will find many materials close at hand or at local garage sales and flea markets. I find stuff in my old barn and from the attic. 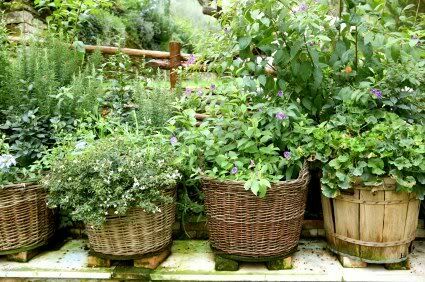 Put old baskets to work to give charm to your herb plantings. 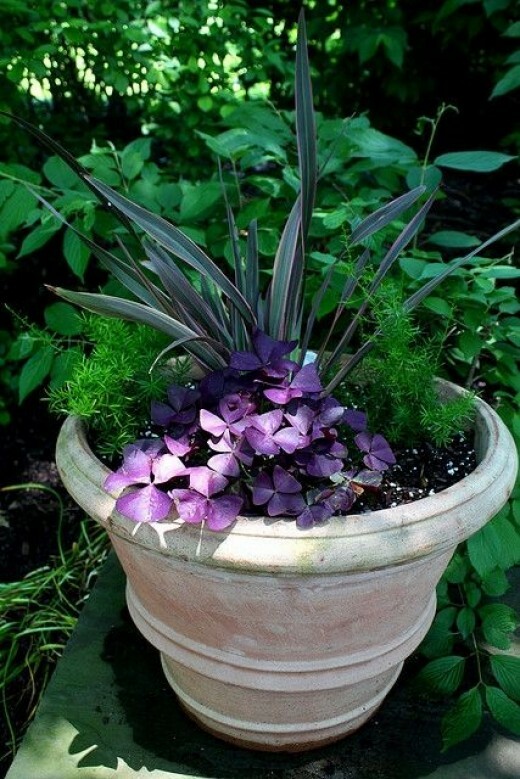 Don’t overlook the way containers can be used for pots of herbs or to fill in the occasional bare spot. Be sure they look at home, and not like a hodge-podge of plastic that has seen better days. Today there are so many option of “stone look” paints or other faux surfaces that even an old plastic pot can become a new feature for your garden. Tip: create a cohesive group with matching paint surfaces and color. The wonderful thing about container gardening is the abundant effect it can instantly give a garden space. 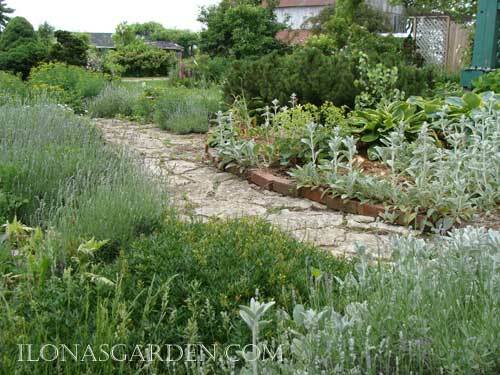 Perhaps you like the look and feeling of cottage gardens, but the reality is that you have neither the time or space to grow a full fledged garden. Especially one that requires constant care. Containers do require feeding and watering on a regular, even daily basis at times, but overall the work needed for the results of blooming flowers is well worth it. 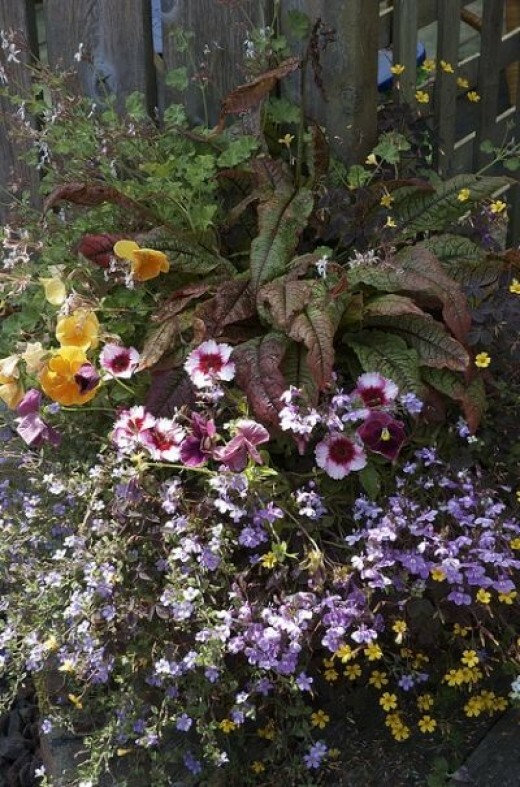 Even if you do have well established garden, containers add a special spurt of all season bloom in all the right places. Even if the places aren’t right, the containers can be moved to the location that pleases you best. Their only drawback is that they aren’t perennial plantings, but the ease they provide in exchange for permanency is the answer for many homeowners. Consider a number of large containers to accentuate and give cottage charm to otherwise plain spaces. Bring that earmark abundance to the flowerpot designs: stuff the container with plenty of bloom and make it overflow with foliage and flower. 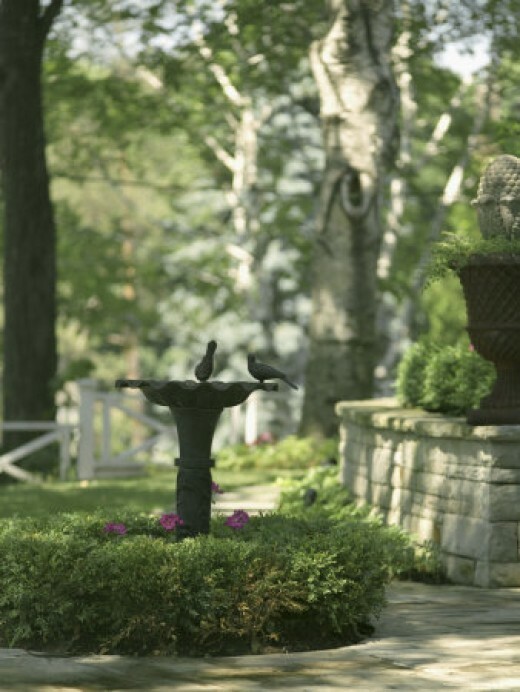 Urns add grace to the garden, while in a cottage garden nothing too fancy or ornate is expected, a sturdy pair of urns is especially welcoming. I admit to be particularly fond of this type of feature. I use a large empty urn as a focal point for a path and have matching ones on either side of the main walk by my front steps. Recently, I upgraded from 12″ diameter ones to much larger sizes to make more visual impact from the street. Have you thought of how your yard looks at the end of the season? Or when the landscape must sleep for the winter? Adding ornaments judiciously is one way to create interest in the garden, no matter what the season or temperature. Urns and large containers don’t need to be filled with flowers to be a focal point. Their artistic touch adds visual pleasure even in midwinter. One matter to keep in mind when there is freezing temperatures is whether frost would damage the containers or garden art. Sheltered from freeze and thaw damage is the one consideration for such times of year. This might be important when using terra cotta containers or statues. 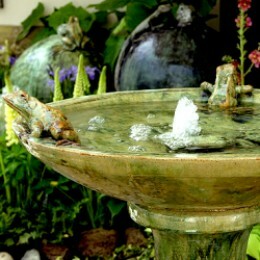 Birdbaths can be beautiful features; and they attract beneficial wildlife to the garden. Birdhouses should not be overlooked for their ornamental value, and for their shelter for friendly birds.Bird feeders are just as decorative. A stretch of fence. You don’t need an entire boundary line fence, just a stretch in front of the front walk, or along a corner. Even a stand alone fence section inside an island bed lends height and substance. 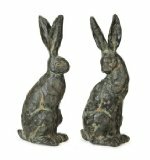 Garden ornaments can be traditional or whimsical, whatever appeals to you. Be careful of too much kitsch. a true Cottage garden belonged to practical and frugal people who loved the plants more than collections of “stuff”.Gazing balls are pretty. An Arbor. Oh yes, I do think every garden should have an arbor, but especially this old fashioned type of garden. Be sure to grow a pretty vine like a clematis or a climbing rose on it. 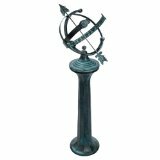 There are many types and styles of sundial. They work as focal points, especially when mounted on a pedestal. Replacement or credit on products received defective. 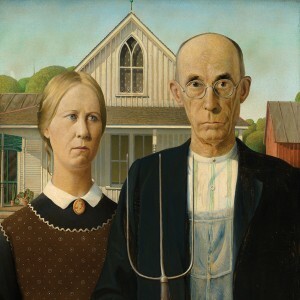 People have traditionally included their craftsmanship into making everyday objects into works of art. 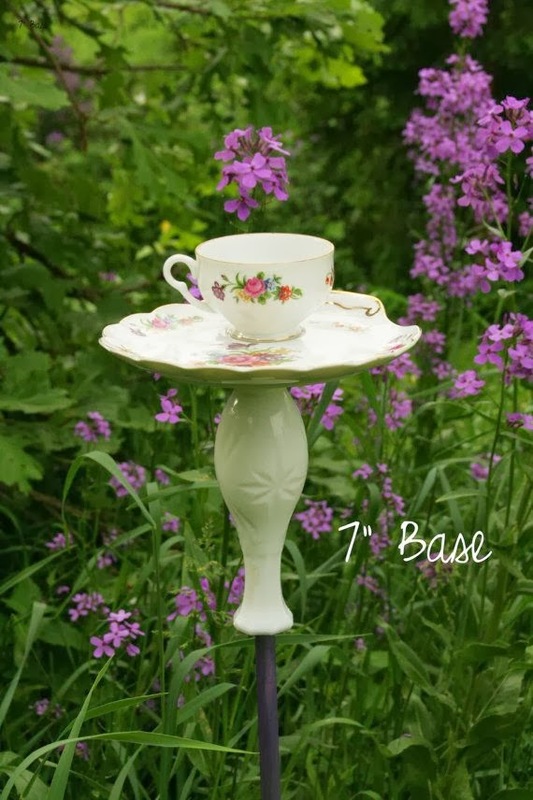 Whether a whirlygig or something as mundane as a birdfeeder, this is a way to bring sculpture into the humble cottage yard. Like other bird accessories, bird feeders can make wonderful ornaments as well as support the bird population. They come in all sorts of cute house shapes or mimic craftman’s garden lanterns, among a myriad designs both commercially manufactured and hand crafted. I like several things about adding bird feeders to the garden. As utility objects they serve as a gathering place for the gardener to watch the entertaining bird activity, but as art they can also provide the same satisfaction of seeing something that gives the viewer pleasure. That says something of the garden makers idea of how their garden space should look. It provides a bit of interest and spark to the rest of the garden. 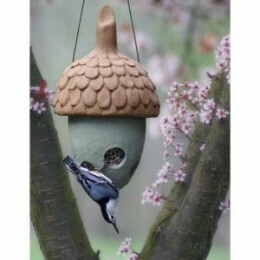 I admit to having a weakness for cute birdhouses and birdfeeders. Remnants of childhood doll houses maybe? I’m sure that the birds families are simply happy with shelter from the storms and stalking cats, but I delight in the details of a country porch and shingled roof! A birdhouse that looks like a cottage doll house. 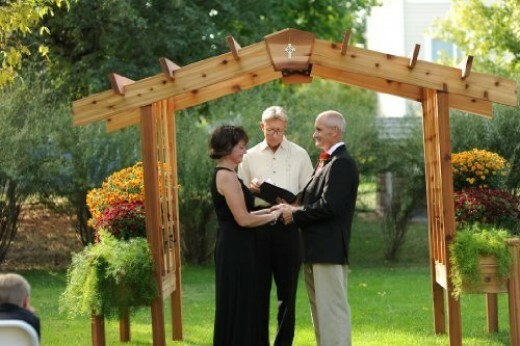 An arbor seat that is both rustic and useful, and romantic. Structures that instantly provide a sense of place make a garden seem like it was there forever, even if you are just installing it. Sometimes it is hard to believe just what a difference a well placed bench or a few charming ornaments can make to the atmosphere of a planted place. 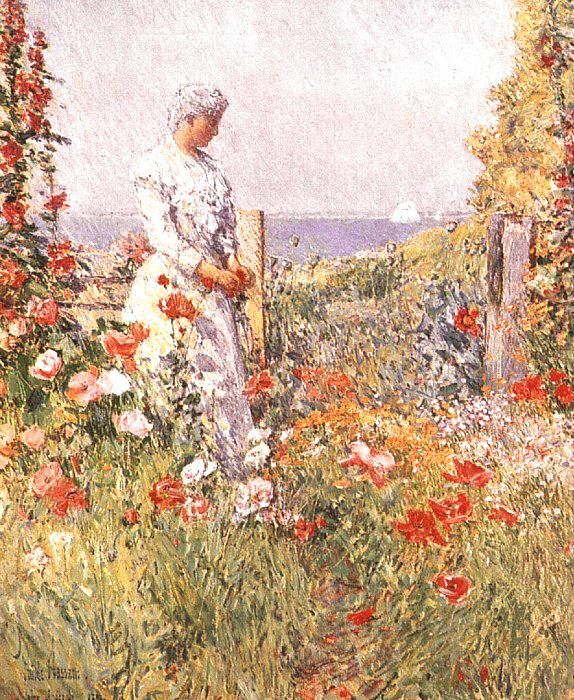 We usually believe it is all on the shoulders of the flowers. But structure, a sense of place, and architecture all contribute to the feeling one has in such a garden. And as one famous designer said, “Gardens are for people”. It is necessary to have a place to sit, to walk under, to admire… our enjoyment grows tenfold with such additions. There are so many romantic and ready-made structures available to add instant charm to your yard, that there is really no excuse to be without the architectural arbors or arches, fences or even a gazebo. 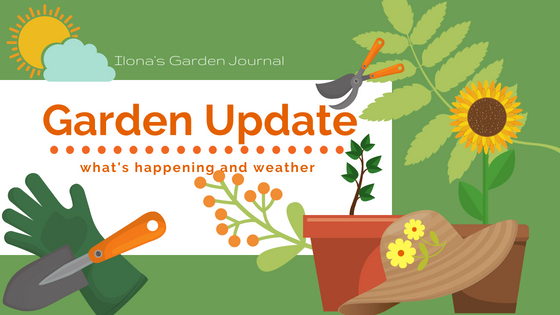 A wide range of materials, styles, and sizes, not to say the prices from economical to luxury, assure the possibility of giving a garden personality and a bit of embellishment. These can create focal points, provide a place of shade and rest, or simply hold up the dripping roses that every cottage style planting should have! Don’t worry about the safety of your lettuces! These bunnies only ornament the garden with their presence. Old Victorian gardens often had curious garden ornaments like gazing balls to reflect the surrounding flowers and the sky. This is an example of something that is added for the sheer pleasure of it. Perhaps the practical gardeners of old were too busy or frugal to have such frippery in the garden, but people have always been people. Many love something just for its decorative value. Unless you are making a period garden that needs rigid authenticity, there is no reason why you shouldn’t add a bit of your own idea of something fun and beautiful. Go ahead and gild the lily, if you want to. 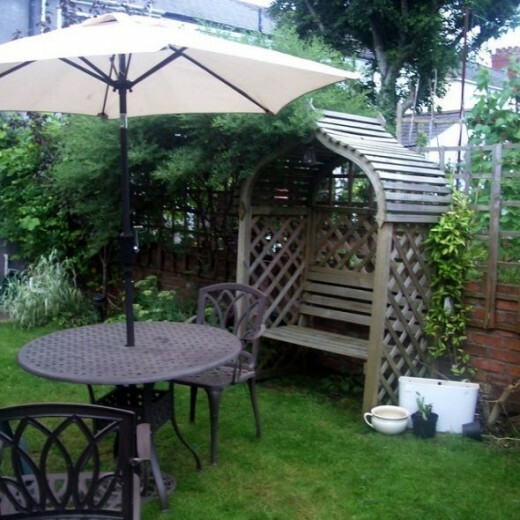 Take advantage of some well chosen ornaments to give a cottage garden some of its quaint charm. 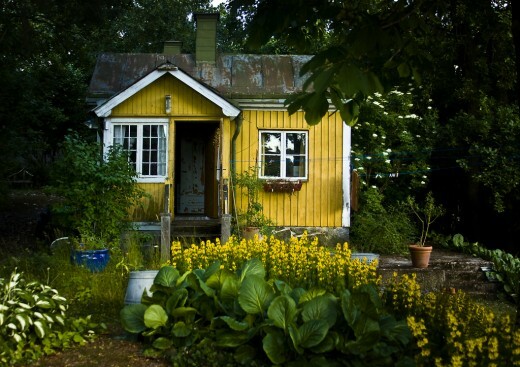 Is A Quaint Cottage Garden For You? A cottage style garden is not for everyone. Find out whether this charming style is for you, whether to modify it, or forego it altogether.